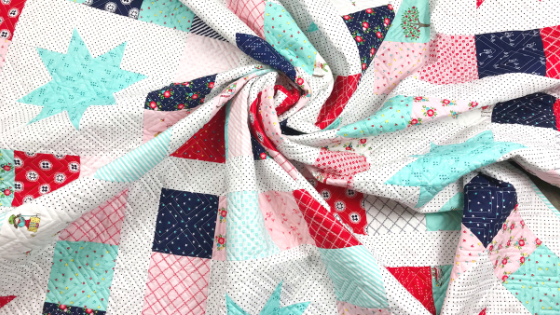 Today’s stop on the Simple Goodness Project Tour takes us to PRIMROSE COTTAGE QUILTS, where Lindsey is sharing her beautiful Starbound Quilt, featuring fabrics from Tasha Noel’s newest collection, Simple Goodness. 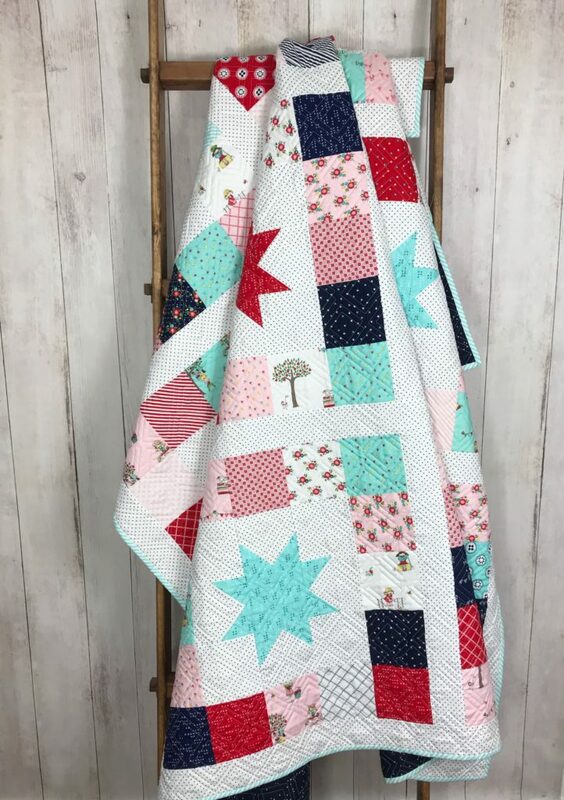 Hop on over to Lindsey’s BLOG for more photos and details about this amazing quilt. You’ll also find Linsdey on Instagram @primrosecottagequilts. Be sure to check out Simple Goodness designer, Tasha Noel, on Instagram @tashanoel, for more Simple Goodness project inspiration. Simple Goodness, designed by Tasha Noel, is available now at your favorite local and online quilt shops. 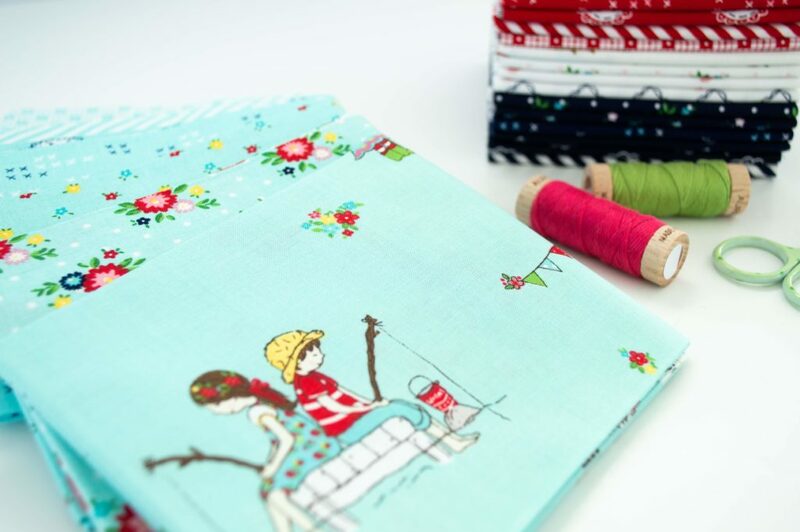 Pick up yours today and share your makes with us on Instagram #rileyblakedesigns #iloverileyblake #fabricismyfun, and be sure to tag us @rileyblakedesigns.